Planning, executing, and going through with the wedding soiree is no easy feat. After tying the knot, spending quality time together while relaxing, is almost always a top priority for newlyweds. We are sure you’re on the lookout for a romantic escapade, somewhere far away from all the hustle and bustle that ensued the revelry. 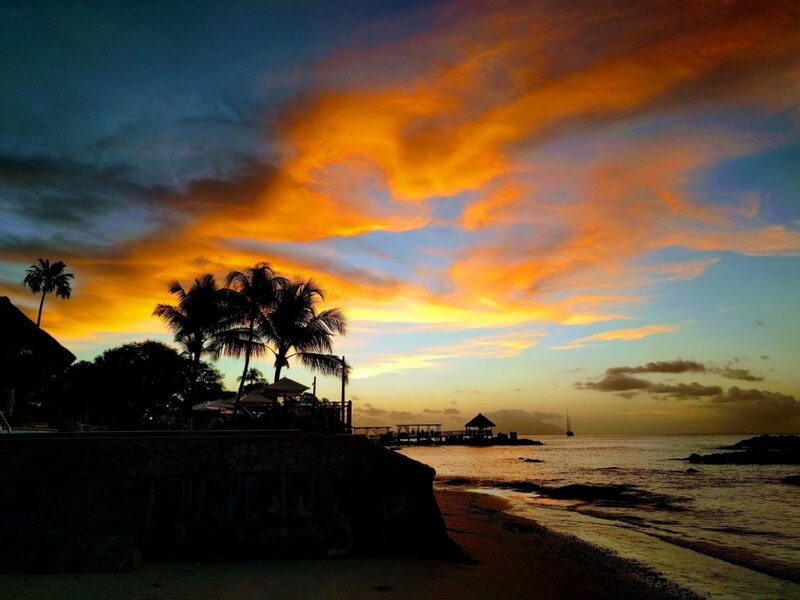 There’s only one way to truly unwind and relax and that’s none other than hitting the beaches. Warm and fine white sand, a luxuriant canopy of palm trees all around, and the ocean reflecting all hues of blue-green. Seychelles is one destination that quickly comes to the mind. 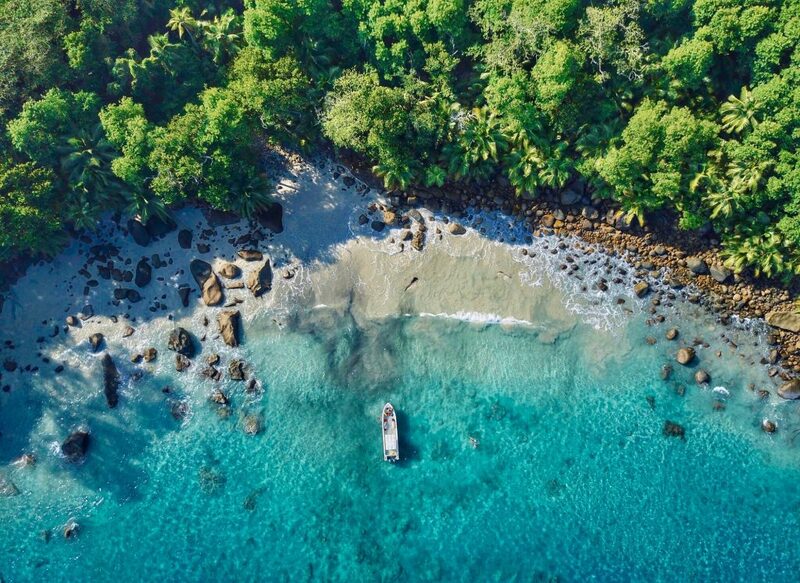 An archipelago of 116 islands scattered across the Indian Ocean that lies off the East Coast of the African continent, the Republic of Seychelles boasts of the most exotic islands, lush tropical greenery, and crystal clear waters. Most couples want an eclectic mix of fun and frolic, adventure, relaxation, and romanticism. Seychelles has a lot of this to offer to its tourists and more. Looking for that perfect Prince William and Duchess Kate moment in your lives? Don’t fret cause there’s one for you too! Turquoise Horse Trails offers exclusive private picnics to savour the moment with your better half. 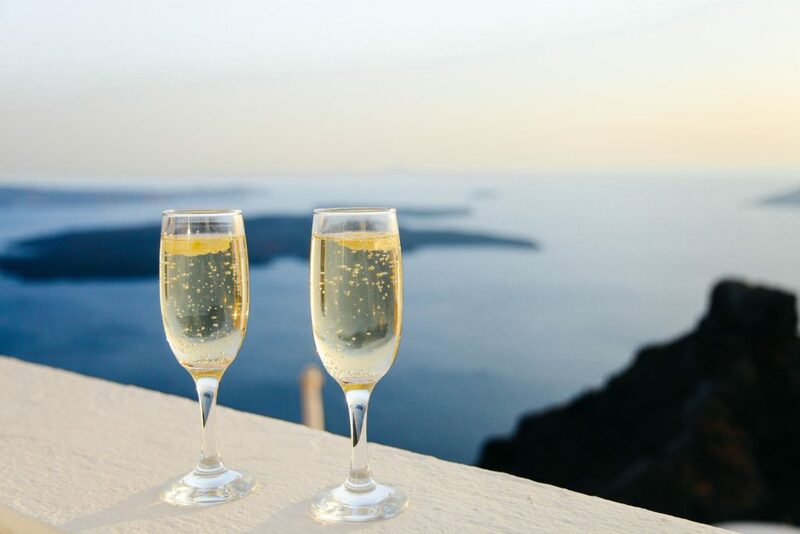 You can indulge in some sparkling champagne and get a glimpse of the magnificent sunset at dawn. Forget club hopping and get on board with the bandwagon of island hopping while on vacation. The islands of Praslin, La Digue, and Mahe provide public ferries that make it easier to commute and gives you a chance to spend more time exploring these islands. You can also cycle along shores of the covert beaches, in the islands of La Digue. A cruise might seem like a hackneyed venture to participate in, but it sure will be a dreamy experience. With a gorgeous view of the flaming sunset that you can marvel at and dinner on the deck, while star gazing, you wouldn’t want the night to end. If you and your spouse are looking to be one with nature, Fond Ferdinand has guided trek tours to see the famous Coco De Mer and also offers a nice panoramic view of the sunrise from atop the hill. It will be quite a climb up the hill, so get ready to be pumped with some adrenaline in your systems. Seychelles is one of the very few countries in the world where you can see and encounter giant tortoises. 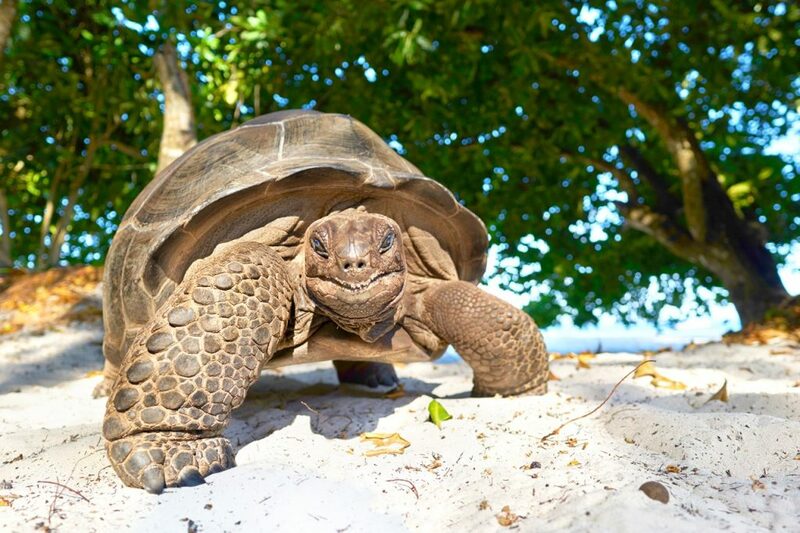 Curieuse Island possesses a tortoise farm where you can feed giant tortoises and L’Union Estate lets you explore plantation houses and spend time petting tortoises. If you’re passionate about experiencing the wildlife and woods, tropical trail rides and waterfall mountain rides on horses are what you should sign up for. Port Glaud at Mahe island, is a small waterfall where you can take a dip in the warm waters or jump off from the tree branches. Baie Ternay Marine National Park at Mahe offers snorkeling services to tourists. The park is home to gigantic coral reefs and hosts rich marine life. 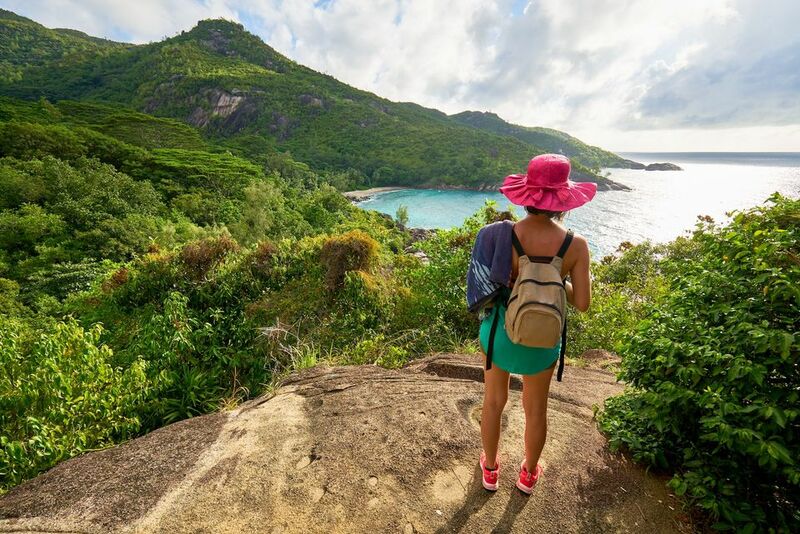 You can also get to the enigmatic forests of Morne Seychellois National Park on a scenic drive and witness striking panoramas of the many islands in and around the area. 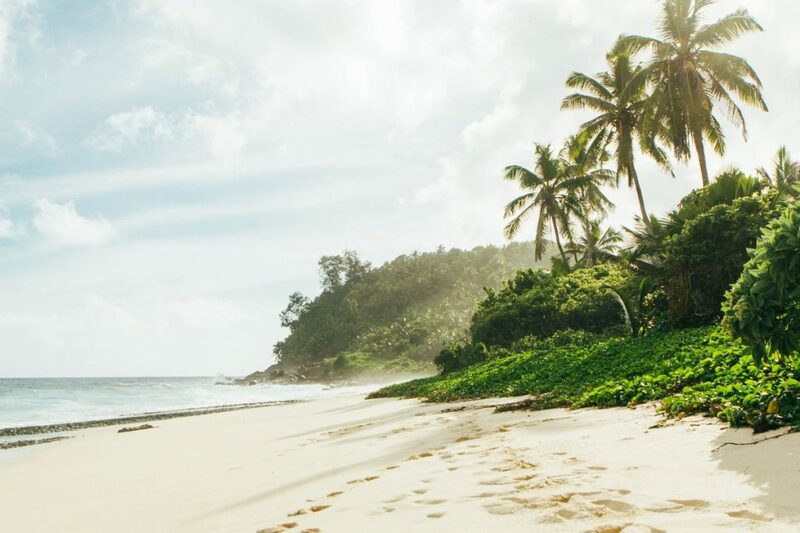 Enjoy the peace and quiet you deserve after a whole lot of wedding celebrations by making a trip to Seychelles. So, what are you waiting for? Go ahead and plan your itinerary!